What is a hit and run in Virginia? 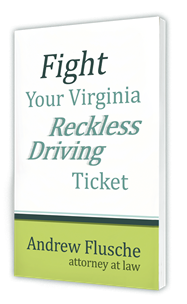 Virginia has a very complex set of laws that govern your duties if you’re involved in an accident while in a motor vehicle. If you’re involved in an accident, the basic rule is that you can stop at the scene of the accident to either look for the property owner or report your information to the property owner if they’re present. 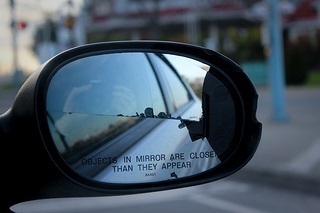 If there’s no property owner around, then you need to leave a note at the scene and notify the police within 24 hours. Keep in mind that this is just a basic summary of the law. There’s a lot of particular responsibilities, including duties of adults in the car even if you’re not the driver who caused the accident. If you’re in the car and the driver does not fulfill their duty in reporting the accident to the police, you can also be charged with not reporting the accident if you’re present at the scene. The exact nature of the hit and run charge is going to depend upon a lot of factors starting with the amount of damage to property and whether or not a person was injured or killed. Depending upon those two factors, the property, and personal injury issues, that will determine what kind of hit and run that you could be charged with. 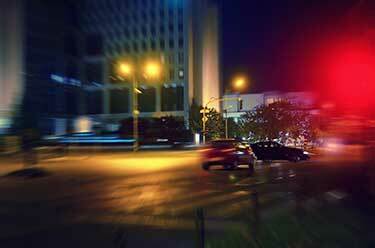 If there’s personal injury involved, you could be charged with a felony hit and run. If there’s only damage limited to the property such as a parked car, a guardrail or mailbox, then it would normally be a misdemeanor hit and run depending on the amount of damage. Hit and Run in Virginia? Charged with a hit and run case in Virginia? Give me a call so I can get to work at looking at the specifics of your case. As you can see, hit and run is always a crime in Virginia. Even if you’re just charged with damage to unattended property, it’s still a misdemeanor. Depending upon the level of the damage, you may be facing possible jail time. This is why you shouldn’t hesitate to contact me to talk about the specifics of your case. We can look at the overall situation. I can advise you about the type of charge you’re facing, what possible punishments may be realistic, and definitely, we’ll discuss what defenses you may have to the crimes that you’re accused of. In the meantime, if you have just been involved in an accident and haven’t had any contact with the police, it would be to your advantage to report the accident to police if it’s past the 24 hours of the time of the accident. That might make it where you would not be charged for leaving the scene. If it’s more than 24 hours since the accident, and the police come to you investigating, it might be to your advantage to call an attorney and not to speak to the police. They may not know who actually was in the vehicle or who was the driver. If you make a statement to the police, that will give them the evidence they need against you in court and you can be convicted. Definitely call me right away if you’re in this situation. What must you do if you hit unattended property in Virginia?